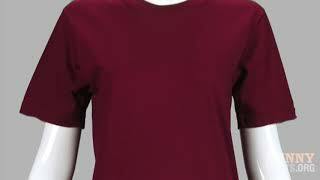 By order of the unofficial Mardi Gras police, tops up ladies! 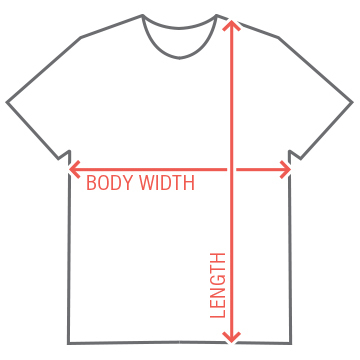 Customize a funny Mardi Gras shirt! 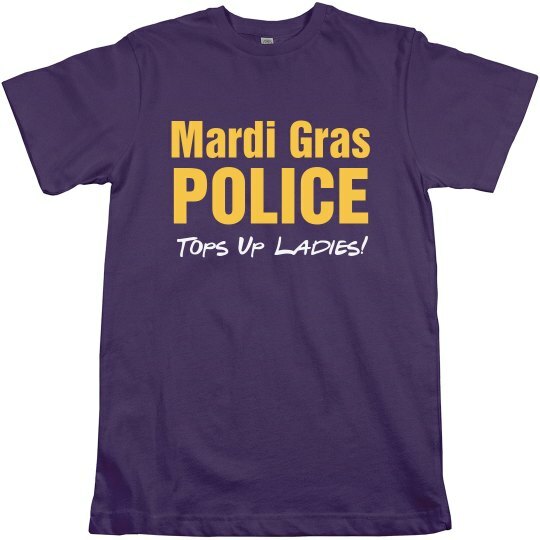 Custom Text: POLICE | Mardi Gras | Tops Up Ladies!